For all 72 B&B hotels in Milan, we show actual room availability. 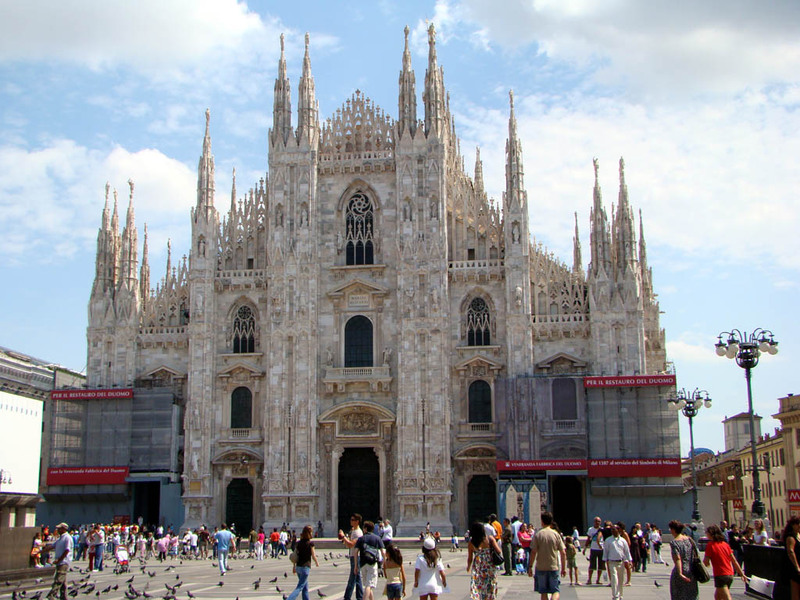 Milan is often called the capital of fashion. Here come shoppers from all over the world in order to visit the internationally famous shops and boutiques. Moronigomma boutique is very popular among travellers. This is also a great place to buy gifts. In this boutique you can buy elegant furnishings and home decorations, as well as elegant furniture. Almost all products sold and displayed in Moronigomma are unique. Female travellers will be genuinely interested in visiting G.Lorenzi boutique, which specializes in selling perfumes and cosmetics. However, there is an appropriate department even for men, who can buy here stylish walking sticks and knives. Gio Moretti store is the best destination for shopping sports clothing and accessories. In this store it’s easy to find a suitable product for both men and women. Call us via the telephone number below or book online your Bed and Breakfast hotel in Milan, Italy - cheap and without reservation fees. OrangeSmile.com provides 72 inexpensive, comfortable and affordable B&B accommodation and lodging in/around Milan.